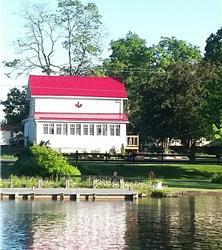 NEWLY BUILT 3 BEDROOM, 2 BATH COTTAGE ON THE CROWE RIVER. 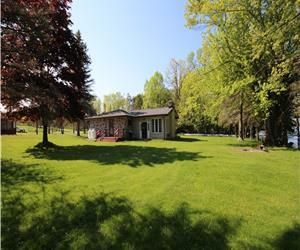 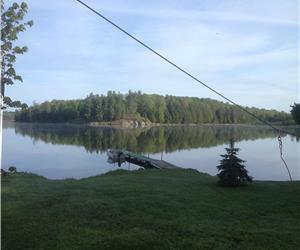 LARGE FAMILY COTTAGE ON CROWE RIVER IN MARMORA. 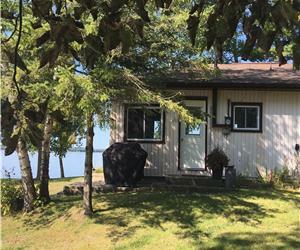 EASY ACCESS TO CROWE LAKE.